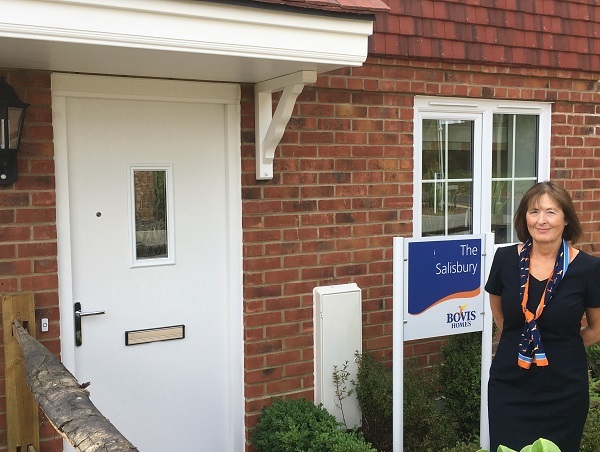 A sales advisor at a Basingstoke housebuilder, who interviewed John McCririck and worked in shipping with Argentinian companies as the Falklands War broke out, says that her experiences have made for a rich and varied career. 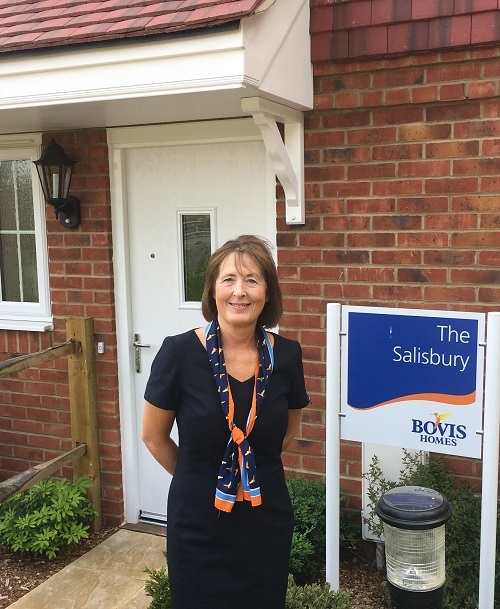 Isabella Hall, who now works in the relaxed surroundings of Bovis Homes’ Nightingale View location on Priestley Road, was starting out on her career with the South American syndicate of a shipping insurance company in London when war started in 1982. Isabella, who joined the housebuilder 18 months ago, said: "At the start of the Falklands War all our insured vessels from Argentina - which were shipping cargo to Europe - were requisitioned by the Argentine Government in order to carry supplies for their army. "It was quite extraordinary at the time as we were given no notification. The only unusual activity before the war kicked off was that all the lawyers for the Argentine cargo claims were requesting that we settle all their invoices immediately. "At the time we didn’t understand the reason, until war was declared a week later! All communications and trading, with what were once our friendly business clients, ceased." Isabella went on to join The Jockey Club, working in the National Hunt department responsible for the timetable and statistics. She helped establish the first televised ladies’ National Hunt series of races over jumps, and worked with Channel 4 Racing presenter Derek Thompson to organise and promote it with regular photo shoots and PR. Then, in the late 1980s, Channel 4 Racing was looking for female presenters to join the male-dominated team. “I was familiar with the team as I met them regularly at race meetings around the country and we agreed I should screen test for the position,” Isabella added. “I wrote all my questions for the piece and had to interview the larger-than-life John McCririck. I was very nervous at the time, but the crew were so good at putting me at ease. "Even when I froze during my questions midway through the interview, John was quick to see what was happening and helped me out. I never did get offered the position, but it was a memorable experience for me! Nightingale View is an altogether more serene environment for Isabella to work in and she is enjoying great success at this popular location.